Powered by a dry vacuum system, our crew's first step is to remove dirt and loose soil throughout the entire area. 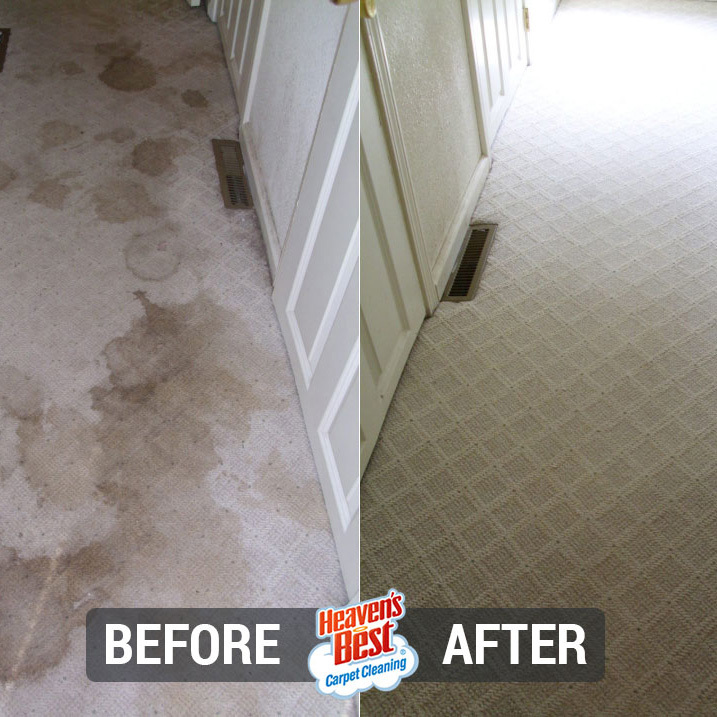 Next, we put our exclusive non-toxic cleaning solution to work as it penetrates deep into carpet fibers and gently loosens trapped dirt and tough stains. At this point in the process, we utilize a powerful floor cleaning machine, complete with absorbent pads, in order to lift away soil and moisture. Finally, we groom the carpet fibers to look and feel like new. In addition, carpets need to be cleaned on a regular basis to maintain their lifespan. 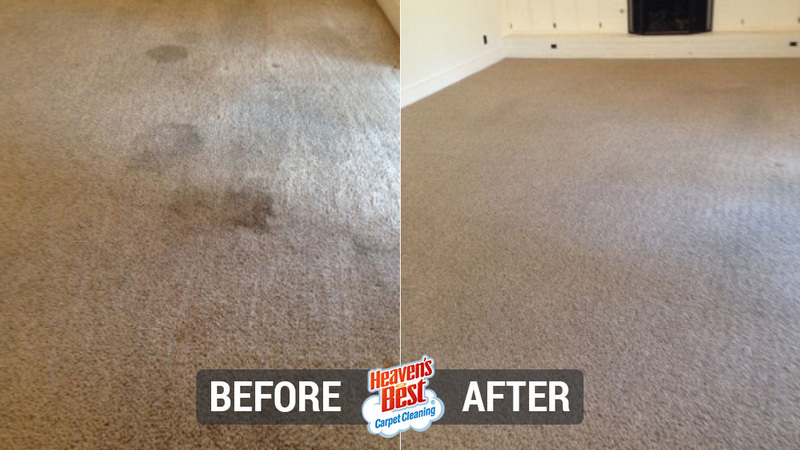 When you take care of and keep your carpet clean, it'll last longer. 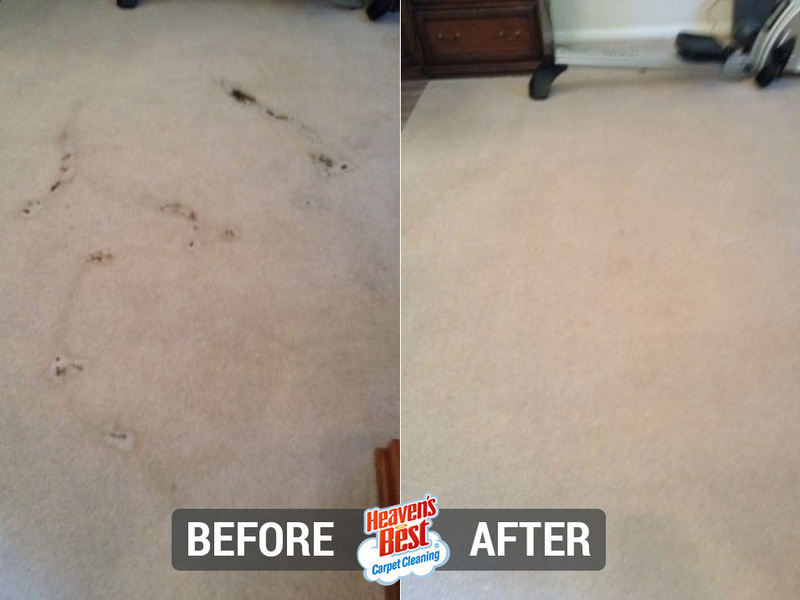 That's why it's important to have a professional carpet cleaner come into your home about once a year. Only having the floors cleaned once a year may not be enough for your business. If you're in need of a floor cleaner for your company, we do offer routine maintenance options. Please give us a call. We are so sure of our process that we promise that you will get results. If for any reason you are not completely satisfied with our service, we will do whatever we can to satisfy you. We will work with you to ensure your satisfaction. 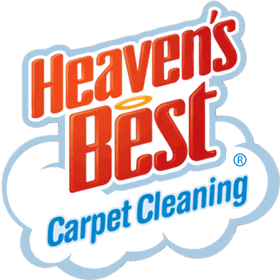 Heaven's Best isn't just our company's name, it's how we strive to treat you. When we arrive at your home, we'll make sure that you agree with the services being provided. We'll then move any furniture to provide a thorough, deep cleaning. However, some furniture cannot be moved, such as entertainment centers or beds. To start cleaning, we pre-vacuum the entire floor. This is an important step that allows us to pickup any loose dirt that's on the carpet. Next we'll apply our low-moisture citrus based cleaning solution to the carpet. Our cleaning solution does not use harsh chemicals. All active ingredients are safe for pets, people, and the environment. 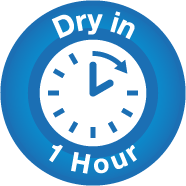 Plus, because it's low moisture, we don't use very much water and don't have waste water to get rid of. Once our solution is applied, any dirt or grime will break down, allowing us to pick it up with our powerful cleaning equipment. If there are any areas that need special attention, we apply our cleaner a second time and remove both the cleaner and grime with our cleaning machines. When we're done cleaning, we'll move the furniture back. We also place small pads under the legs of furniture to prevent rust from forming and transferring onto the carpet as it dries.